Sherfield gathered in 19 of 28 passes for 210 yards and one touchdown in 13 appearances during the 2018 season. Sherfield brought in all six of his targets for 62 yards in the Cardinals' 31-9 loss to the Rams on Sunday. 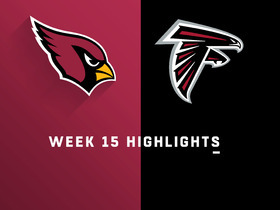 Analysis: The rookie paced the Cardinals in receiving yards and shared the lead in receptions with Larry Fitzgerald in what was another strong late-season effort. 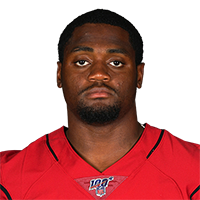 Sherfield also generated 5-77 line in Week 14, and he scored his first NFL touchdown in Week 15 versus the Falcons. The Vanderbilt product will look to continue surging and enter the offseason with some momentum when Arizona closes out the season against the Seahawks in Week 17. 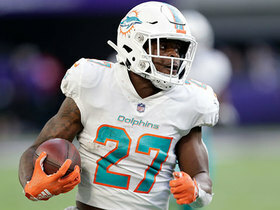 Sherfield (ankle) practiced fully Friday and doesn't carry a designation into Sunday's game against the Rams, Josh Weinfuss of ESPN.com reports. Sherfield was a limited practice participant Wednesday due to an ankle injury, Josh Weinfuss of ESPN.com reports. 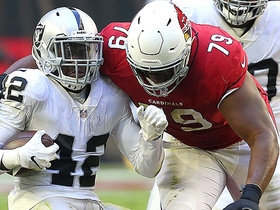 Analysis: Essentially the last man standing at receiver behind Larry Fitzgerald, the 22-year-old undrafted rookie was one of the few bright spots for Arizona in ugly losses the past two weeks, catching eight of 12 targets for 92 yards and his first career touchdown. Assuming the ankle injury isn't too serious, Sherfield should get plenty of run Sunday against the Rams, potentially heading for a third straight week with a snap share above 90 percent. Sherfield reeled in five of his seven targets for 77 yards during Sunday's 17-3 loss to the Lions. Sherfield played 39 (of 73) offensive snaps during Sunday's 26-14 loss in Kansas City. 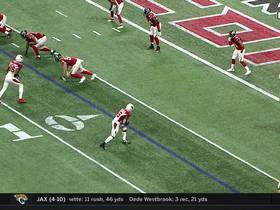 Arizona Cardinals wide receiver Trent Sherfield catches for a 7-yard touchdown as he was left wide open from the Atlanta Falcons defense. 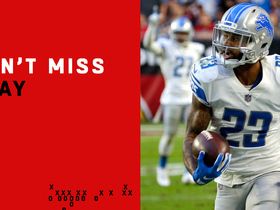 Detroit Lions cornerback Darius Slay intercepts the pass thrown by Arizona Cardinals quarterback Josh Rosen and races the other way for a touchdown. Arizona Cardinals quarterback Josh Rosen throws over the middle to wide receiver Trent Sherfield for 18 yards. 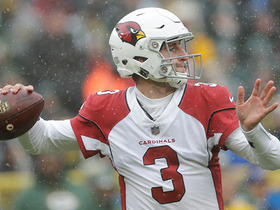 Arizona Cardinals quarterback Josh Rosen finds wide receiver Trent Sherfield for a 21-yard gain. 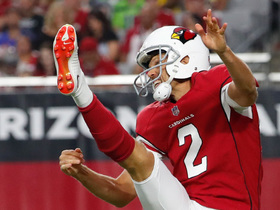 Arizona Cardinals wide receiver Trent Sherfield and running back Chase Edmonds save punter Andy Lee's kick from the end zone. Oakland Raiders safety Karl Joseph snags Arizona Cardinals quarterback Josh Rosen's deflected pass.